Foster Wallace, D. and Costello, M. (2012). 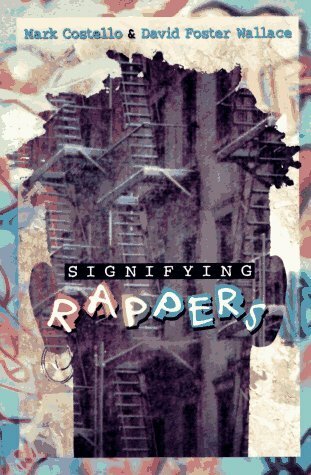 Signifying Rappers: Rap and Race in the Urban Present. Ecco Press. Ecco Press, 2012. 140 pages.